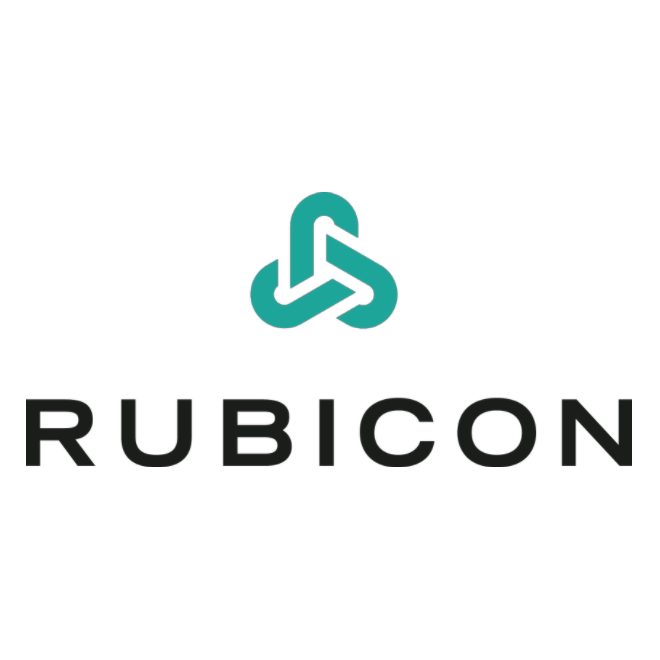 Rubicon provides affordable waste and recycling solutions for businesses seeking a smarter, sustainable alternative. Anaerobic digestion, recycling or reuse – we’ll find the best solution for your waste and track metrics to achieve your goals. Our proprietary technology connects haulers to customers, streamlines billing, and verifies waste reporting like never before.